If you are nearsighted, farsighted, or have an astigmatism, your world is most likely blurry and fuzzy without glasses or contacts. LASIK Eye Surgery can help to make your world clear, independent of glasses and contacts! The experience and expertise of Dr. Shawn Parker and the caring staff at Eye Care Specialists will ensure that you make an informed decision about your vision correction. : a surgical operation to reshape the cornea for correction of myopia, farsightedness, or astigmatism in which the surface layer of the cornea is separated to create a hinged flap providing access to the inner cornea where varying amounts of tissue are removed by an excimer laser. 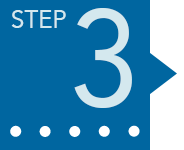 In simpler terms, LASIK, or laser vision correction, is a three-step procedure which permanently corrects distance vision by reshaping the cornea. This reshaping changes the way light enters the eye and allows patients to no longer depend on glasses and contacts for clear vision. Essentially, a 3D fingerprint is taken of your eyes to create detailed measurements that are unique to your vision. 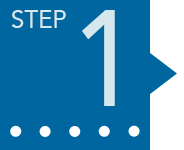 These measurements determine your “refractive error” and are used to create your individualized treatment plan to program the excimer treatment laser for step 3. A femtosecond laser creates a thin flap on the surface of the cornea, the clear front part of your eye. The flap is then folded back allowing the excimer treatment laser to reshape the surface of the cornea according to your unique prescription. After the flap is created, an excimer laser reshapes the surface of the cornea using the measurements taken from your refraction. After treatment by the excimer laser, the flap is laid back on the eye where it naturally adheres back to the surface of the cornea. In order for your eyes to clearly see an image in front of you, light rays enter the front part of the eye, the cornea, and are focused on the back part of the eye, the retina. If the length of your eye is either too short, too long, or your cornea is too steep or too flat, you have a “refractive error” causing blurry vision. Glasses and contacts or refractive surgery, such as the LASIK procedure, correct a refractive error. The refraction test (the big “E” eye chart) determines your prescription. Nearsightedness, or myopia, is a refractive error causing close objects to appear clear but distant objects are blurry. This vision disorder occurs when your eye is too long or your cornea is too steep causing light rays to focus in front of the retina instead of directly on it. A myopic prescription is a negative number, for example, a -3.00 or -3.50. Farsightedness, or hyperopia, is a refractive error causing distant objects to appear somewhat clear but close objects appear more blurred. This vision disorder occurs when your eye is too short or the cornea is too flat causing light rays to focus behind the retina instead of directly on it. 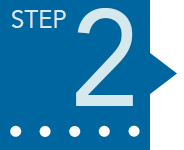 A hyperopic prescription is a plus number, for example, a +2.00 or +2.50. 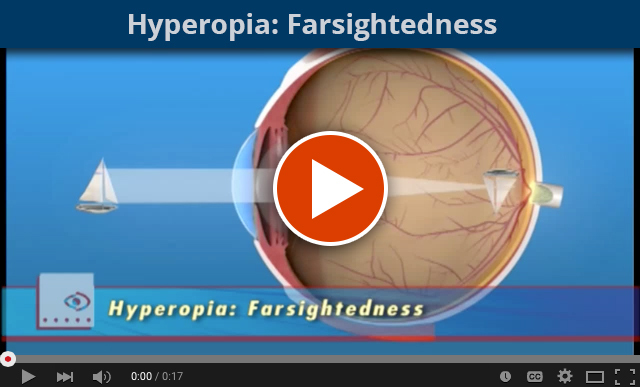 Sometimes, farsightedness is confused with a condition called Presbyopia , an age-related change in near vision. 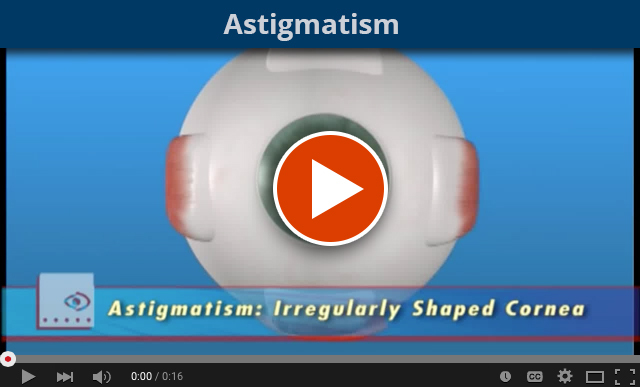 Astigmatism is a refractive error due to an oblong shaped cornea. This vision disorder prevents light rays from focusing to a single point on the retina resulting in blurry vision at any distance. There are different types of astigmatism and it is common to have astigmatism with myopia or hyperopia. Astigmatism is represented in the second number of a refraction such as a -4.00+3.25 for a nearsighted prescription or +3.00+1.00 for a farsighted prescription. Occasionally patients are told they are not good LASIK candidates because they are presbyopic. After age 40, most everyone develops a condition called presbyopia which LASIK cannot correct. Presbyopia is the decreased ability to focus at near. This progressive loss of focusing ability of the lens is due to the natural processes of aging. Presbyopia usually begins to affect vision after age 40 and is commonly corrected by the use of reading glasses or bifocals. Patients over 40 should not have LASIK surgery. You can be presbyopic but still require prescription glasses or contacts for a myopic, hyperopic, or astigmatism refractive error. In this instance, you may already have to wear reading glasses with your contacts or wear bifocal glasses. Although LASIK cannot correct presbyopia, the procedure still can correct nearsightedness, farsightedness, and astigmatism. LASIK helps eliminate the need for bifocals, prescription glasses, or contacts full-time, but you will need reading glasses for near vision. Some patients opt for monovision where one eye is corrected for distance, and the other eye is left uncorrected or under corrected for reading. Depending on your prescription, if you have not tried monovision previously, Dr. Parker may request you test this method of vision correction prior to surgery. LASIK eye surgery causes presbyopia. When you have a myopic prescription you are “nearsighted”. Although nearsightedness negatively affects your distance vision, as the condition implies, you see better at near. So while your myopic refractive error causes you to see blurry at a distance, it gives your near vision an advantage. Once Dr. Parker corrects your vision to what is called “plano” or 20/20, you will see like the average 40+ patient who does not need distance vision correction but needs magnification or “cheaters” to aid near vision. Send Me A Comprehensive Packet! Schedule My Free LASIK Screening! † Abbott Medical Optics iLASIK Patient Education_RF7617: Marketscope Report on Global Refractive Surgery Market. 2012.